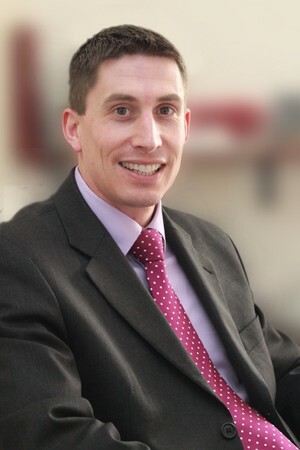 Gareth qualified as a Solicitor in 2003, joined Price & Kelway in 2007 and became a Partner in the firm 2 years later. Having amassed a wealth of experience across various practice areas, Gareth now concentrates on and specialises in residential conveyancing matters. He has forged strong links with clients, the local Estate Agents and Mortgage Brokers as a result of his prompt, proactive and client focussed approach to matters. “From our initial meeting through to the final call to say completion had taken place we felt in very safe hands. Not only were the legal services accomplished in a prompt, efficient and thoroughly professional manner but we were also grateful for your understanding of our concerns, for the considered advice and for the excellent communication so that we felt informed at all stages”. “As we were first time buyers we did not understand much about the process but Gareth Lewis explained everything to us. He was ‘down to earth’ but at the same time very professional”. “10/10. A refreshing change from other firms used previously. Kept us updated”. Gareth also holds the posts of Her Majesty’s Area Coroner for the jurisdictions of Pembrokeshire and Carmarthenshire.